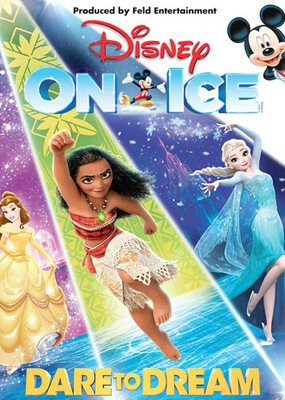 Audiences will experience the enchantment and splendor of new and classic princesses in Disney On Ice presents Dare to Dream, as they frolic in the French quarter with Tiana, relive the timeless story of Cinderella, meet the feisty Rapunzel and discover how far Moana will go! 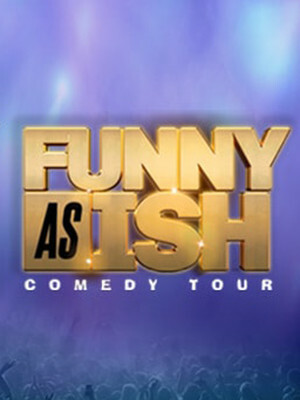 Comedian Mike Epps brings along a few of his funny friends for nights of laughter in his 'Funny As Ish Comedy Tour.' Featuring comedians Earthquake, DC Young Fly and Lavell Crawford, prepare to have a fun time with some of the most hilarious comedians in the country. All aboard the nostalgia train as the chart-topping boyband B2K reunite and invite you to join them on their Millennium Tour. 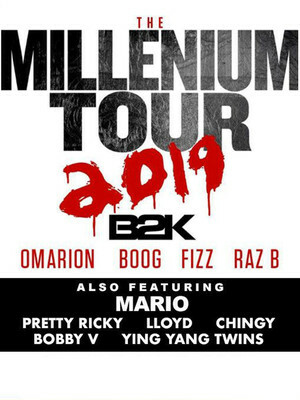 This major 00s reunion will see B2K hitting the road with Mario, Chingy, Ying Yang Twins and more! So grab your scrunchies and your denim jackets and get ready to head back to the noughties. After winning American Idol's fourth season, Carrie Underwood has gone onto become one of American music' biggest artists, and has proved a key figure in the sound of modern Country music. She's sold more than 65 million albums worldwide, had 14 No. 1 singles, with six as co-writes, won seven Grammys, and countless other accolades. 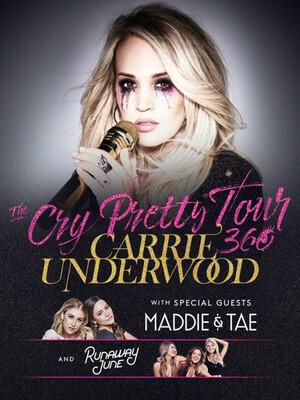 Now Carrie Underwood embarks on her massive Cry Pretty Tour 360! 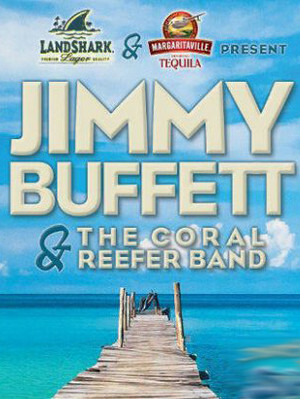 Jimmy Buffett has achieved what few have and turned his easygoing Gulf Coast persona into more than just a successful recording career - this guy has expanded into clothing, nightclubs, and literature! But the basis of the business empire that kept him on the Fortune magazine list of highest-earning entertainers is his music, and of course his zany on-stage antics that in 2011 nearly put paid to his career after falling off-stage at an Australia Day concert. About Little Rock Theater: We are an independent show guide not a venue or show. We sell primary, discount and resale tickets which may be priced above or below face value. 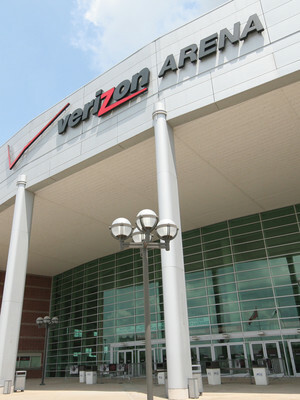 Please note: The term Verizon Arena as well as all associated graphics, logos, and/or other trademarks, tradenames or copyrights are the property of the Verizon Arena and are used herein for factual descriptive purposes only. We are in no way associated with or authorized by the Verizon Arena and neither that entity nor any of its affiliates have licensed or endorsed us to sell tickets, goods and or services in conjunction with their events.